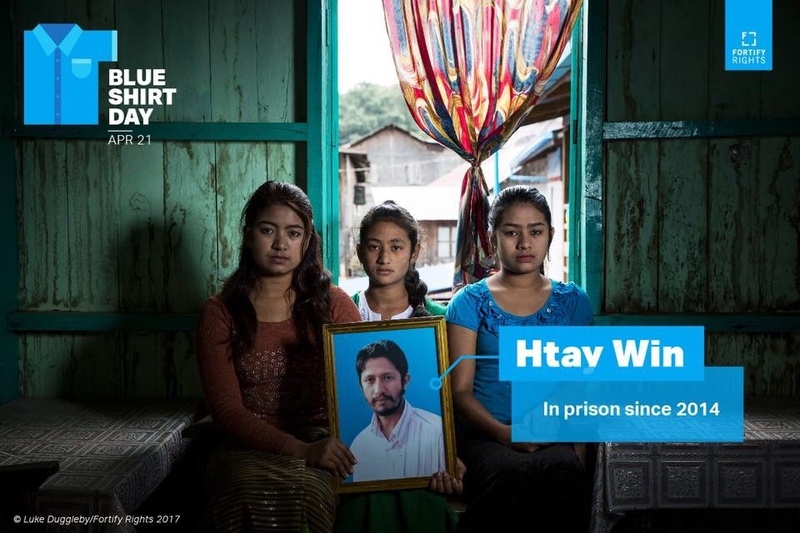 Early 2017 I collaborated with Human Rights NGO Fortify Rights in Myanmar to document the issue of arbitrary arrests of Burmese Muslims in northern Myanmar. 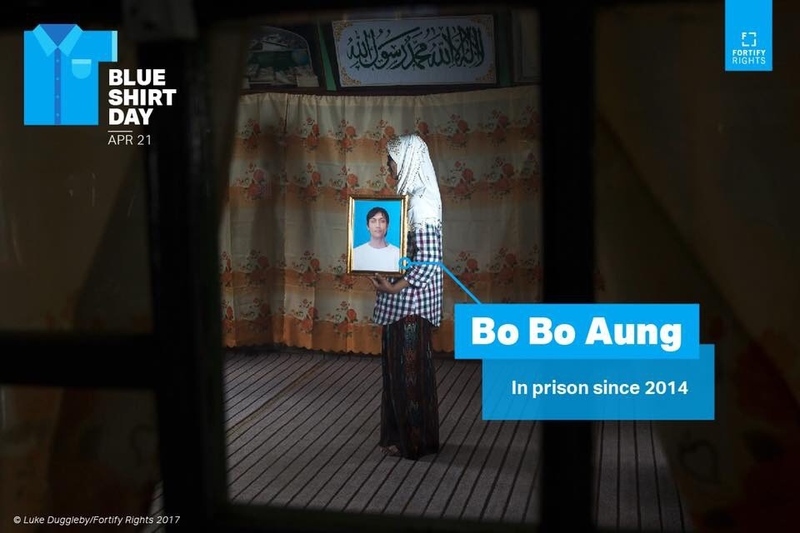 Fortify Rights has documented the arbitrary arrest and detention of dozens of Burmese Muslims, detained without basis. 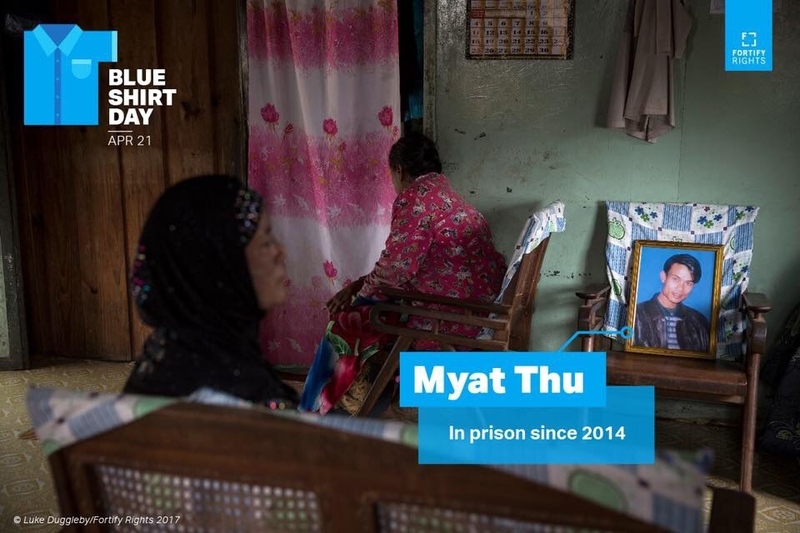 On August 4, 2014, the Myanmar military intelligence intercepted and arbitrarily arrested 14 Burmese Muslims traveling from Taunggyi to Kunhein, Shan State to attend a wedding. The bride and groom as well as the grooms parents, friends, and individuals hired to assist in arranging the festivities were among those arrested. 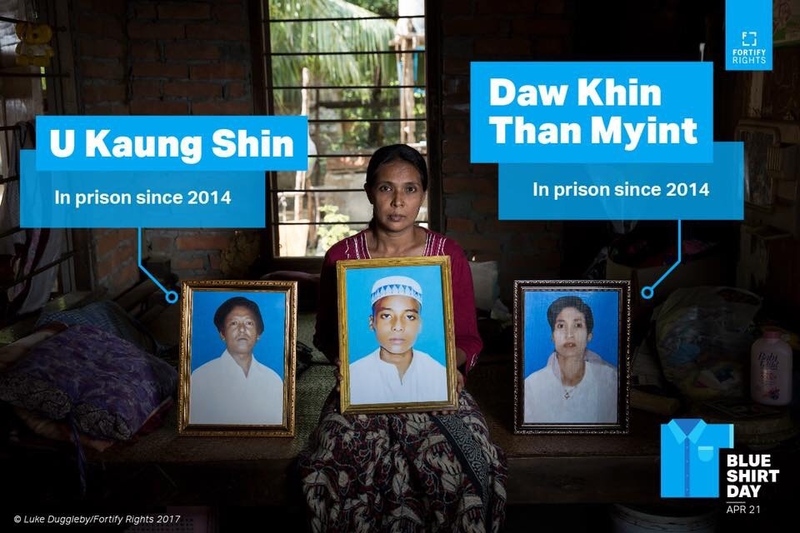 Although the Myanmar government repealed the 1950 Emergency Provisions Act in October 2016, 19 members of the wedding party remain detained today under the now defunct law. 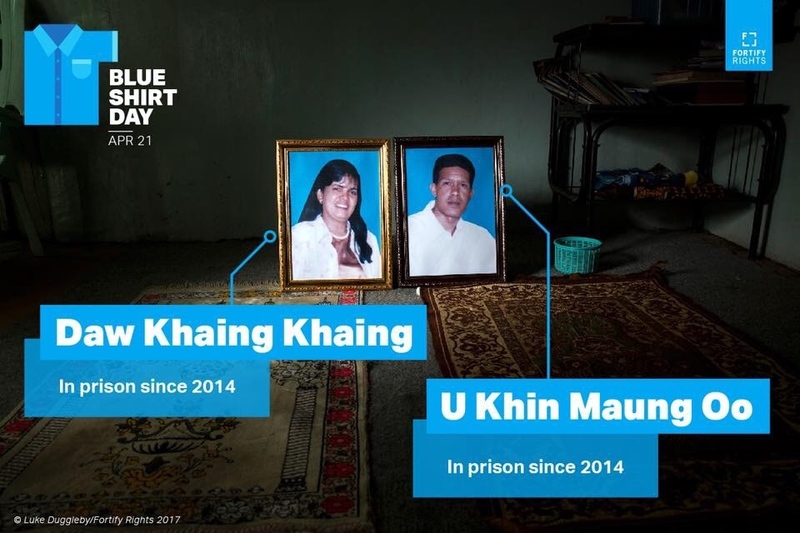 This photo essay depicts the impact for the families of the arbitrarily detained wedding party. 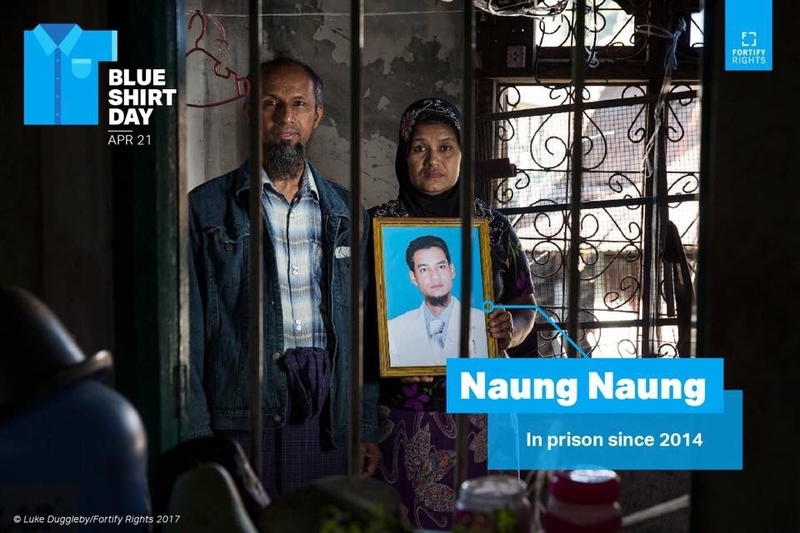 Click the images to learn more about their cases and raise awareness by sharing their story and calling for the release of all political prisoners and arbitrarily detained prisoners in #Myanmar. By Luke Duggleby — It took a while to arrive from Canada but finally I got my hands on the CD of For Those Who Died Trying by Canadian composer Frank Horvat..
By Luke Duggleby — With the Thai elections coming up here is my contribution to its coverage which focuses on the Commoners Party, who are by far one of the most..
By Luke Duggleby — For those in Florida, U.S, or nearby there is one more week left (until October 27th) to see the exhibition called Southeast X Southeast at the..
By Luke Duggleby — Last year I was asked to do a Tedx talk in Thailand about my work on human rights defenders in the country. 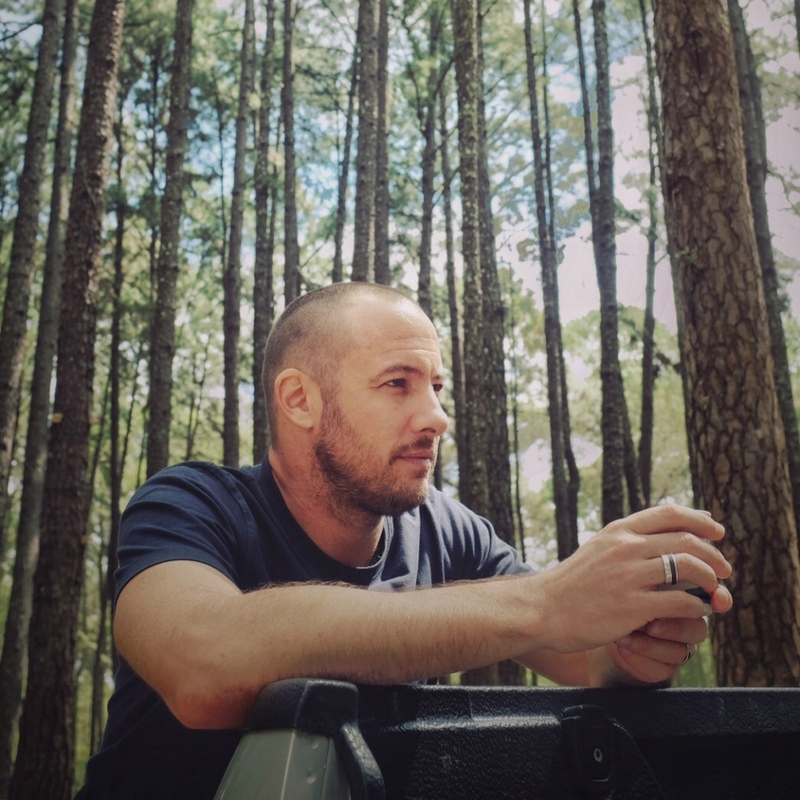 I nervously accepted, then changed my..
By Luke Duggleby — For Those Who Died Trying - TO BE RELEASED ON NOVEMBER 16, 2018 The record label ATMA Classique will be releasing For Those Who..
By Luke Duggleby — After many months of planning and organising, with a grant from the Earth Journalism Network and a commission from ARTE journalist Laure Siegel,..
By Luke Duggleby — On my last assignment for the Pew Charitable Trust I photographed fisheries agents probing a tuna fish boat docked in Bangkok for signs of illegal..
By Luke Duggleby — My latest collaboration with the UK's Geographical Magazine - the Magazine of the Royal Geographical Society. The feature delves in to the valuable..
By Luke Duggleby — With the photography now complete (as of yesterday) I am pleased to announce that 'Side by Side - Women Human Rights Defenders 2018' will open at..
By Luke Duggleby — Having returned from Sri Lanka a few weeks ago I have finally had time to edit my documentary about the Afro-Sri Lankan community which was kindly..
By Luke Duggleby — I just arrived back in Sri Lanka to begin a 2 week long reporting fellowship that I was awarded earlier this year from the South Asian Journalists..
By Luke Duggleby — Canadian composer Frank Horvat received a grant from the Ontario Arts Council - Conseil des arts de l'Ontario —to complete 35 string quartet..
By Luke Duggleby — Aljazeera.com published our most recent collaboration and a story very close to my heart. Over the course of a few years I have visited this..
By Luke Duggleby — Feeling extremely proud to be one of two winning recipients for this years South Asian Journalists Association (SAJA) reporting..
By Luke Duggleby — My last portrait shoot for Forbes Magazine. What do you do if you have the boss of a seaweed snack empire worth $610m and a really dull office to..
By Luke Duggleby — Honored to be part of a 13 page spread in Germany's mare magazine this month. The story is about Pakistan's salt mines that I documented in Punjab..
By Luke Duggleby — Last weeks assignment for the New York Times in Bangkok was to illustrate an article about the iconic American brand Harley-Davidson and it's..
By Luke Duggleby — This week I'll be posting and supporting the @lensthinkyorkshire instagram feed. 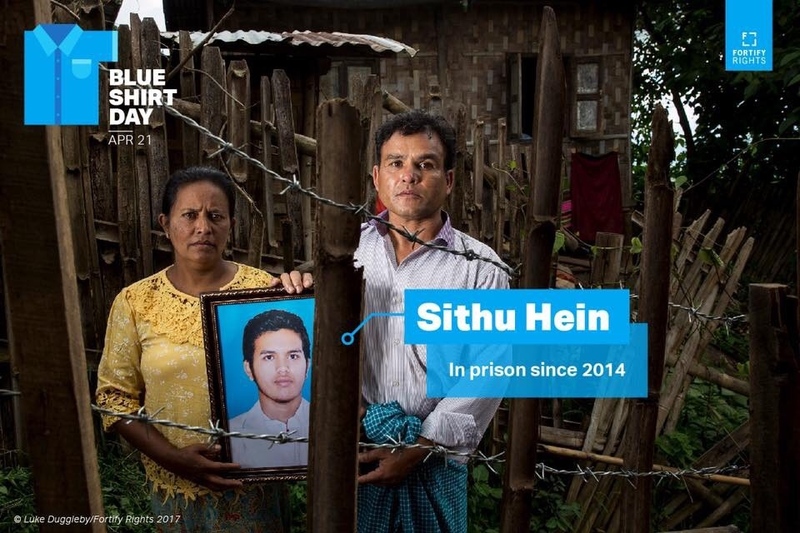 This new initiative aims to bring photography to a wider audience..
By Luke Duggleby — Always an honor to have an image gracing the cover of such an important publication by the human rights NGO Fortify Rights. The cover image shows..
By Luke Duggleby — Between 3 March and 3 April my documentary FOR THOSE WHO DIED TRYING will be exhibited at the Cultuurcentrum Mechelen in Belgium. 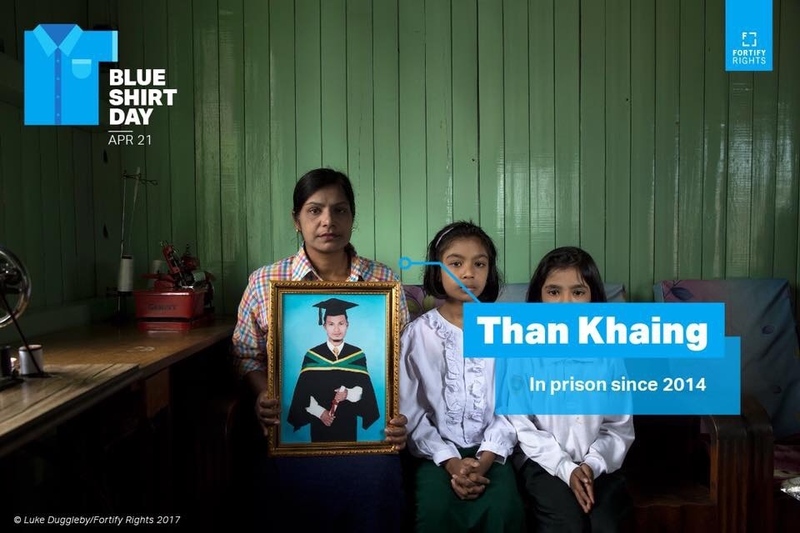 ‘For Those..
By Luke Duggleby — Finally, one year after completing the documentary For Those Who Died Trying , it will be exhibited in the country it was produced - Thailand. For..
By Luke Duggleby — In the 10 years that records have been kept the New Year death toll during what the Thai media term the "seven dangerous days" between Dec 29 to Jan..
By Luke Duggleby — For those in or near Holland my "For Those Who Died Trying" photo exhibit continues its European tour, starting 2017 at DOOR in the Netherlands from..
By Luke Duggleby — The salt project (Salz der Erde) has just published in the prestigious Landscape Architecture Frontiers (LAF) publication this month. LAF is a..
By Luke Duggleby — This week I am taking over Redux Pictures instagram feed. 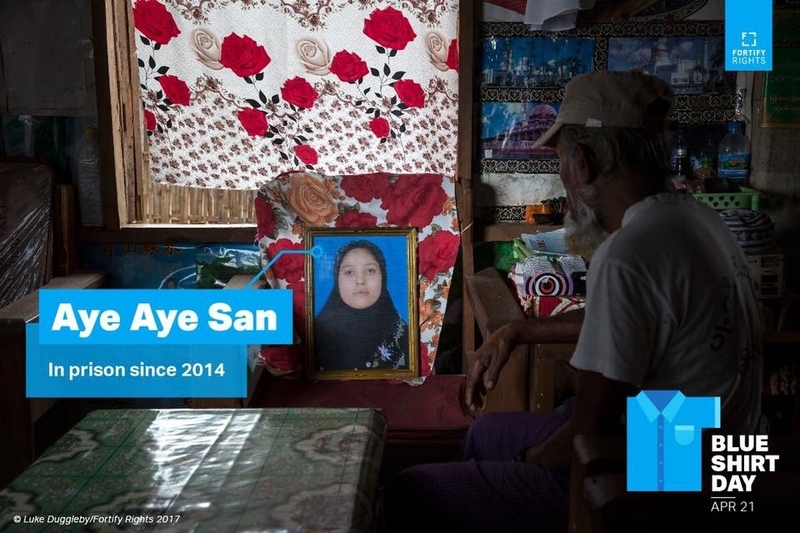 I will be showing images from my long-term project on the Southern Thai..
By Luke Duggleby — Honored to be included in the wonderful philanthropic project The Other Hundred . This year the subject, that has been made in to a beautiful book,..
By Luke Duggleby — Selected pieces of “For Those Who Died Trying” are featured at the official residence of H.E. Ms Donica Pottie the ambassador of Canada..
By Luke Duggleby — So the results of the International Photo Awards 2016 came out end of October but I have just seen (they don't let you know) that I was awarded 3..
By Luke Duggleby — A portrait shoot I did last week for Forbes Magazine about the founders of Bangkok's Skytrain, something that anyone living in Bangkok really could..